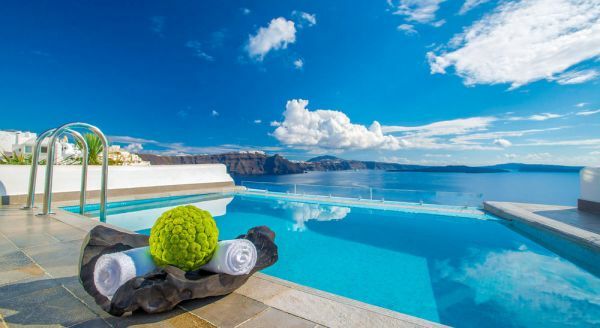 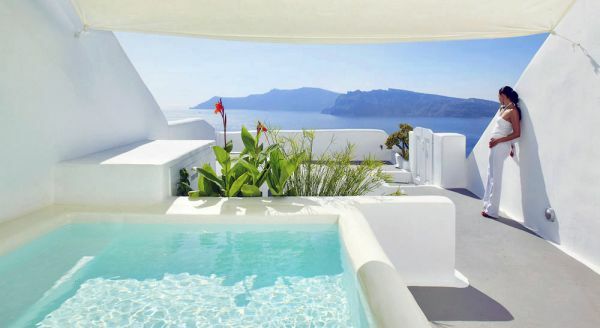 Amazing top rated 5 star hotel in Santorini, Greece offering luxury Villas & Suites with your very own private pool! 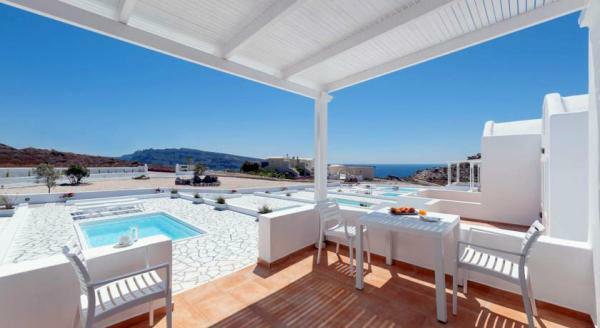 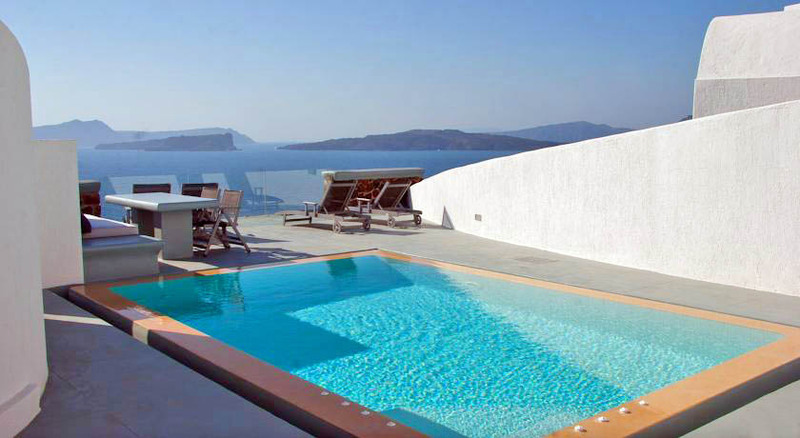 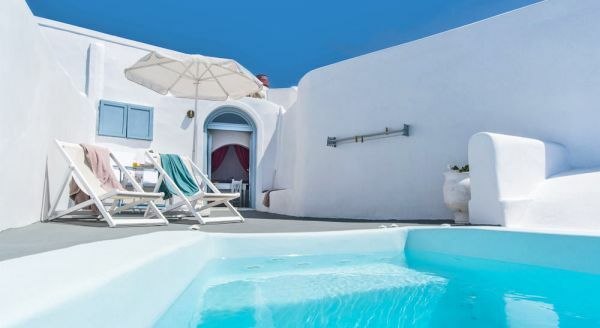 Reserve your dream holiday at Ambassador Santorini Luxury Villas & Suites before anyone else. 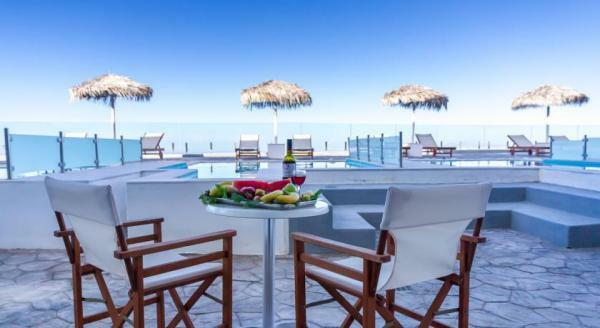 Best price from € 360 / night. 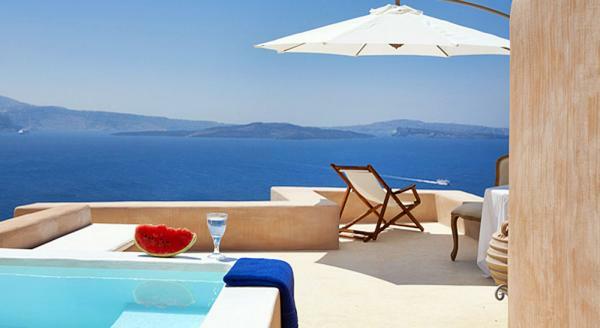 Actual prices may vary and could be cheaper, depending on high or low season. 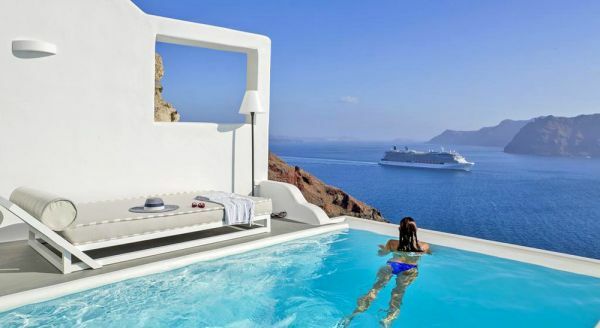 There also migh be hot deals and daily discounts to save even more. 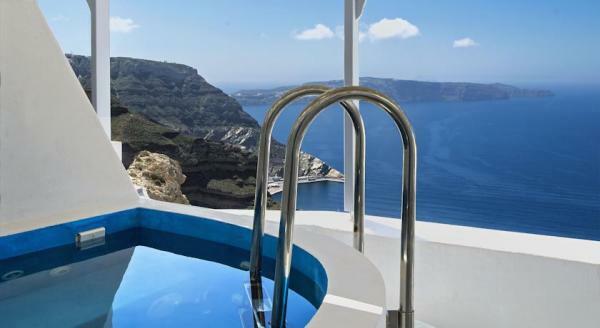 To see the best price for Ambassador Santorini Luxury Villas & Suites on your desired dates - click here!